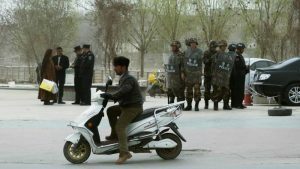 In recent months, more than one hundred Christians have been sent to “re-education” camps in China’s northwestern Xinjiang Uighur Autonomous Region. In these camps, also known as “study centres” or “mind-transformation centres”, they are taught how to be loyal to the communist ideology. Bob Fu of China Aid describes the camps as “black jails (intensive brainwash camp)”. Most of the detained Christians are ethnic Uighur converts from Islam who, in recent years, have been caught up in the government’s anti-terrorism crackdown on violent Uighur separatism and militant Islam. Security in the region has become even more important to the government in the context of President Xi’s aim of reopening trade routes through Xinjiang. On 22 January, Radio Free Asia reported that approximately 120,000 Uighurs were being held in “political re-education camps” in Xinjiang’s Kashgar prefecture. They were detained for offences including using Western social media apps, travelling abroad in Muslim countries, having a relative who had travelled abroad, having a relative convicted of a crime, having the wrong content on a mobile phone and appearing too religious. 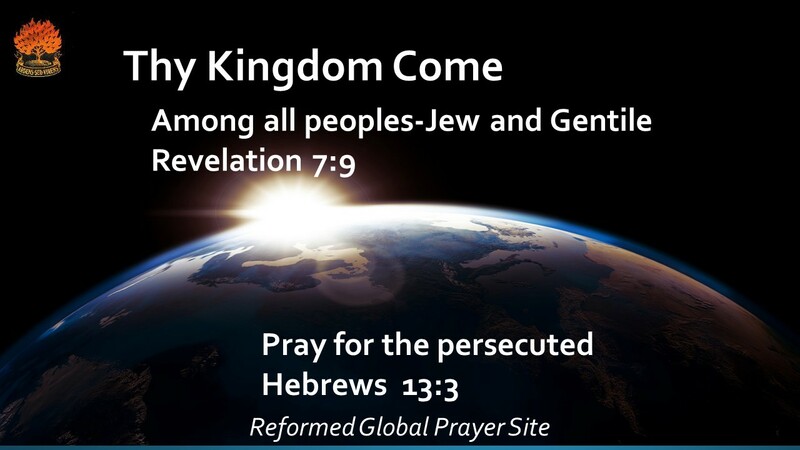 A source told World Watch Monitor that members of his church were sent to a “re-education” camp without knowing when they would come back. Some were detained for a month but some for six months or even longer. One or both parents were taken from some Christian families. Government-registered churches are required to scan everyone entering Sunday services. As they enter, they must show their ID cards and an alarm sounds if they work for the government or a public institution. For this reason, many Christians have stopped going to registered churches and now meet in smaller groups. 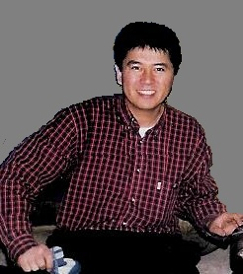 Alimujiang Yimiti (43) is a Uighur Christian from Xinjiang province who has been in prison since January 2008 and is serving a 15-year sentence for “illegally providing state secrets to foreigners”. The charge relates to his meeting Christians visiting from the US. A former Muslim, Alimujiang became a Christian in 1995, and prior to his arrest he worked as an orchard manager and led a house church in Kashgar. When Xinjiang became part of China in 1949, Uighurs made up the majority of the region’s population; only six percent were Han Chinese. As Xinjiang developed, the Chinese government encouraged Han emigration into the region, and now approximately forty percent of Xinjiang’s population of 23 million are Han Chinese (almost nine million) and about 44 percent are Uighur (about ten million, mostly Muslims). 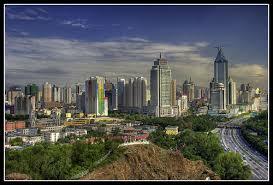 The third biggest population group is ethnic Kazakh. In September 2017, Radio Free Asia reported that almost no Han Chinese are being held in the Xinjiang “re-education” camps, and that the number of detainees in the region’s south – where the Uighurs are concentrated – far surpasses that in the north. In 2017, President Xi installed a new Xinjiang party leader, Chen Quanguo, who previously managed a five-year crackdown on ethnic dissent in Tibet. Mr Chen pioneered the use of “convenience police stations” in Tibet and, under him, Xinjiang’s police force has grown enormously. In late January 2017, over eighty Christians were arrested in Xinjiang province for attending house church meetings. 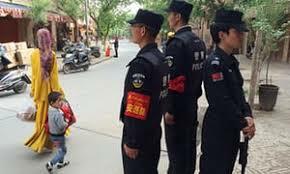 They were Han Chinese, not Uighur. Public security bureaus raided a network of house churches and accused at least eighty Christians of “engaging in religious activities at non-religious sites”. The house churches had refused to join the Three-Self Patriotic Movement, the organisation through which the Chinese Communist Party controls Protestant churches. After interrogation, the Christians were released. Earlier in January 2017, police officers in Wusu in Xinjiang province raided a house church prayer meeting, said the gathering was illegal and took away ten Han Chinese Christians. The authorities released those who were elderly or sick, but six women were detained for 15 days and fined 1,000 Yuan each (€137) for “gathering and praying under the name of Christianity”.